Pertronic – a way to Success. PERTRONIC is a global manufacturing and trading company in the field of cable and wires. Until 2006 PERTRONIC was trading difficult to find cable types, but since the market couldn’t cover all the customers’ needs, we started manufacturing our own products according to highest industry standard. 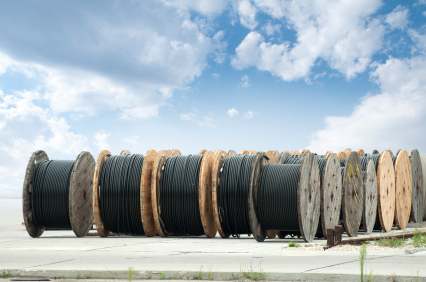 Our customers can only benefit from our expertise and numerous years of experience in the cable business. 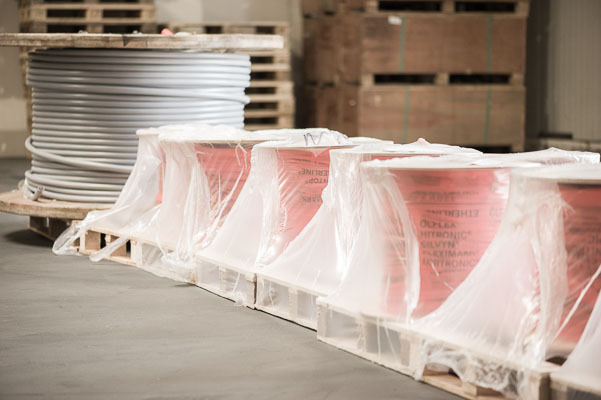 We stock cables others don’t have and we ensure on-time delivery with our quick and uncomplicated ordering process. We are specialized in customer designated cable solutions, and rejecting a request has never been an option for us. To all our customers we offer consulting services with qualified experts who possess a consolidated knowledge of all cable types existing world wide. 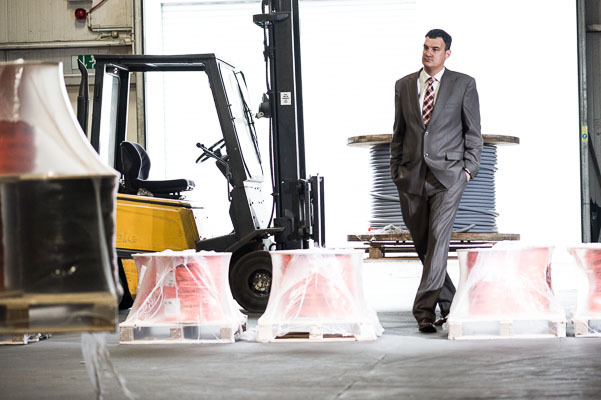 Stock availability, customer oriented service and high quality standards are key indicators of our success. Our annual double-digit sales are on the constant rise for many years now, and we are only going to get better at providing top quality products, servicing your every cable need.